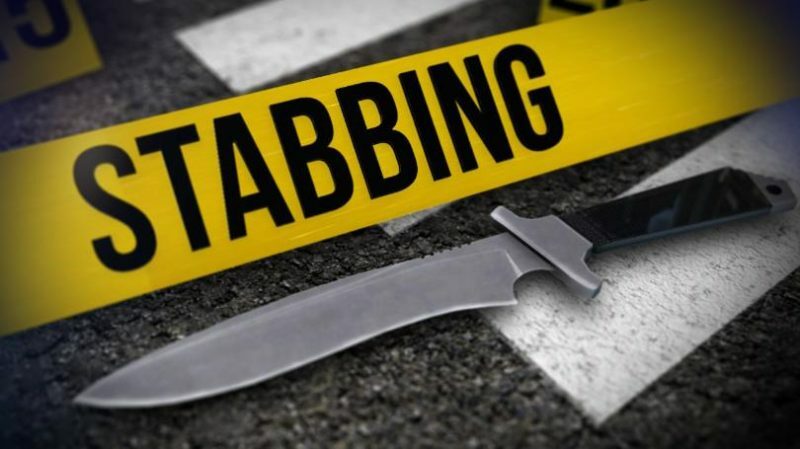 On Thursday, January 31, 2019, at approximately 7:20 p.m., police fire, and rescue personnel responded to 3080 Huntington Circle in Waldorf, for the reported stabbing. 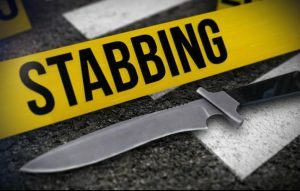 Dispatchers advised responding units the 911 caller advised her son’s friend showed up at the door stating he was robbed and stabbed. Crews arrived on scene to find the 16-year-old male victim with multiple stab wounds. Firefighters and emergency medical services requested a helicopter due to his injuries. The victim was flown to an area trauma center by Maryland State Police Helicopter Trooper 2. This entry was posted on February 1, 2019 at 1:14 pm and is filed under All News, Charles News, County, Fire & Rescue, Law Enforcement, Top News, z 600X120 Top Ad Bottom, z 600X120 Top Ad Top. You can follow any responses to this entry through the RSS 2.0 feed. Here we go again, a knife used in a violent crime. If knives are made available people will use them, ban all knives now!! You seem more intelligent than that clown. Prolly not far from Bannister Circle. Haven’t googled it, just taking a WAG. Close your eyes and imagine this stabbing being performed by the skels you commonly see there. No surprises at all, huh. You can almost smell em!